We believe in the power of information, inspiration, and innovation to support and advance the industry that gives Californians a place to call home. The foundation issues press releases and contributes content to publications nationwide of industry information and announcements. Making a difference in the lives of students makes a difference in the future of homebuilding. The Hall of Fame is an annual gala event honoring the industry’s most innovative and philanthropic leaders. Join us in San Francisco on May 29, 2019 to celebrate the Hall of Fame’s 35th anniversary. The Building Industry Technology Academy (BITA) is a high school construction trades curriculum providing a solution to labor force demand. 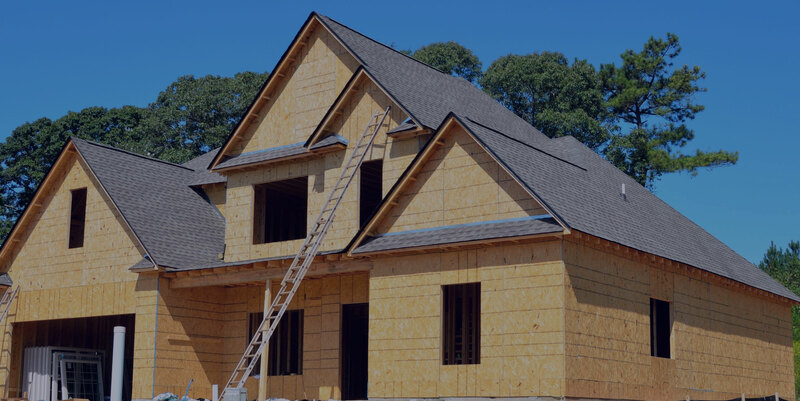 The Construction Industry Research Board (CIRB) publishes residential and commercial permit statistics with information directly from building departments. CHF is a 501(c)3 nonprofit with the goal of creating a stronger, healthier homebuilding industry. Every dollar donated in support of the Foundation represents a donor’s legacy and a dream for lasting change.